On September 14th, 2012, Obsidian Entertainment launched their first-ever Kickstarter campaign to realize their dream of developing an Infinity Engine-inspired RPG with a range of features that would never even make the first round of cuts in a traditional developer/publisher agreement. 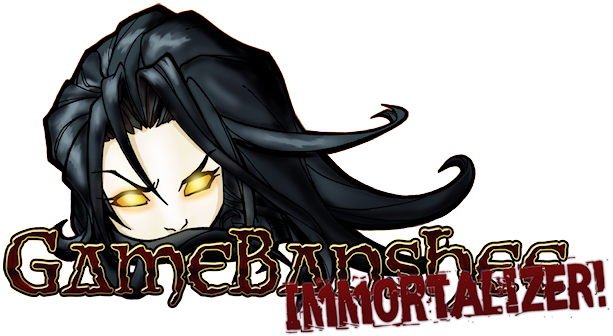 As this is a project that's near and dear to our hearts as well, we would love nothing more than to "immortalize" GameBanshee and its devoted audience within the game itself. To do that, we've created a ChipIn campaign that will allow you to become a part of something big - the pledging of a sum of money (determined by the donations we receive) that will ultimately realize the "immortalization" goal that we've wanted to pursue since the Kickstarter craze took off. We wouldn't expect anyone to donate money to us without some kind of recognition, however, so we've created this very page to recognize anyone and everyone who contributes to our goal. 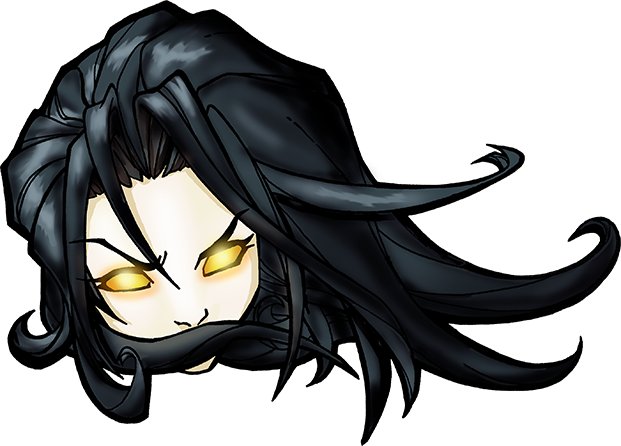 In addition to having your name "immortalized" on this prominent page and receiving our absolute gratitude, anyone who contributes $50 or more will have the fantasy-themed name of their choice scrawled into the game itself and receive a custom Project Eternity badge on the GameBanshee Forums that will last, well, for eternity. Contribute $100 or more, and we'll even send you a custom mousepad featuring an exclusive GameBanshee "Immortalizer" logo. On top of that, we will be receiving a large number of digital copies of Project Eternity as part of the pledge reward, and every single copy that we receive will be randomly distributed among those people who have contributed. So if you've enjoyed the content here on GameBanshee in any of the 12+ years that we've existed, please consider donating to this cause to help us secure one of the top pledge tiers on the Project Eternity Kickstarter and to show the publishers of the world that fans of old-school role-playing games are more than willing to spend some hard-earned money when they're not being shoveled yet another console-friendly action RPG.